HelpDocs - What is Mapping? All Categories ​>​ How to use HubBroker iPaaS ​>​ Mapping ​>​ What is Mapping? Mapping is mainly used for converting files from one format to another format according to business requirements. 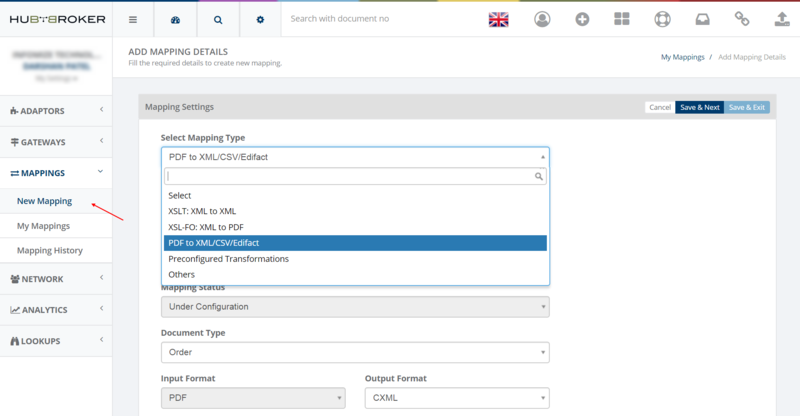 Below provides all the details related to mapping , how user can convert files from one format to another format. User can filter data according to search criteria like title, mapping types, date etc.